Fox News Calls Blink-182 "a Poor Man's Red Hot Chili Peppers, Which Is a Poor Man's Smash Mouth"
'The Greg Gutfeld Show' also tells us about "Radiohead lice" and its cure "Yorke-B-Gone"
The better part of this month has seen the folks at Fox News continue their quest for ratings by offering up some very questionable music takes. Having skewered Radiohead a few times already, the channel's Greg Gutfeld Show has now put beloved pop-punks Blink-182 in the crosshairs. More music talk during a new segment of the show found Gutfeld "appropriating [the] controversy" of fellow Fox personality Katherine Timpf, who called the English group's music "just elaborate moaning and whining over ringtone sounds." 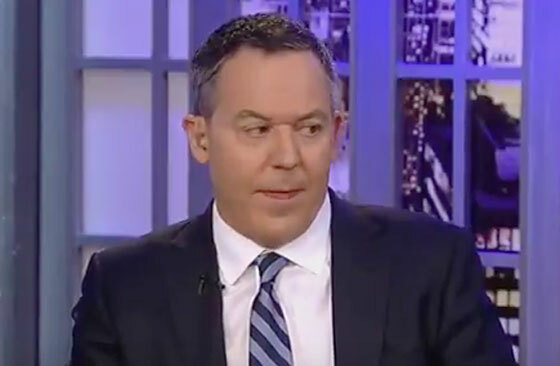 Upon Timpf asking Gutfeld his opinion of Blink-182, he called them "a poor man's Red Hot Chili Peppers," a group who he then deemed to be "a poor man's Smash Mouth." The comments are surprising considering Gutfeld branded the Chilis as "the worst band on the planet" last year, but considering how hard they've been working to avoid reporting the news of the day, perhaps he wasn't thinking straight. Fox and Timpf also continued their Radiohead joking by comparing their music to the irritation of head lice. In comes via an ad for "Yorke-B-Gone," which promises to cure "Radiohead lice." Watch the segment in the player below care of Consequence of Sound. Billy Corgan Responds to Smash Mouth's 'Shrek' Soundtrack Claim: "Don't Care, Won't Care — Facts Are Facts"